Last week, while the rest of London was looting and burning, a warehouse in Enfield caught fire. contained within said warehouse was stacks and stacks of CDs, records, DVDs and BluRays. The warehouse was the main distribution centre for independent labels. And as such held most of the stock for these labels. The list of music labels affected is staggering. Many of those labels may not survive losing their entire back catalogue. 1.5 million CDs alone were lost.  As much as I love music, Cigarette Burns is about film, and to be honest, the music industry has done a marvellous job of rallying support for these labels, Pias and AIM (the Association of Independent Musicians) have set up an emergency loan fund to help those affected. Then there’s the grassroots Label Love who has set up a fund and is collecting personal donations for the music labels as well. What I find surprising is that when the cuts were announced and the UK Film Council was on the chopping block, everyone complained. Now, it feels as though no one is worried that all our independent film labels have lost the majority, and in many cases, ALL of their stock. This back catalogue stock pays for running costs, so you can pay staff, invest in future releases and make those amazing booklets that make Arrow and Masters of Cinema releases so special. Beyond that there’s the fact that all the hardwork that was put into a release has gone up, literally, in smoke. Sony/Pias obviously have contents insured and are paying out, but that takes time and how much each label gets will vary based on whether they had their discs replicated by Sony or not. Either way, there are still day to day finances these companies have to deal with. And in an age where physical disc sales are dropping, many of these companies are running on a small budget anyway. One of the more interesting points raised here is that as we enter the fourth quarter, all the major distributors will be pushing for their discs to get pressed, shove the independents further down the totem pole of replication. Bleeding Cool has put together a list of where you can go if you fancy downloading from the various companies here. Eureka and Masters of Cinema also have limited stock in hand. Having taken a massive blown, Network have released an announcement worth reading. Amazon still has many titles, but it’s not like they are stocking hundreds of copies of any given title. The BFI , Artificial Eye, Beez, Crabtree Films, Dogwoof, Cine-Asia, Exposure Cinema, Revolver UK, Left Films, Kaleidoscope Films, Metrodome Films, Second Run, Terracotta, Peccadillio Pictures, Warp Films and several others. It’s really important to go out and pick up as many titles as you can with a view to support these companies and help them survive. Many of them have been super supportive to Cigarette Burns Cinema and the other film societies in the UK. But most importantly, they have been supportive to the film fans, remastering some of our favourite films with love and dedication, putting time and energy into fact tracks, documentaries, etc all so we can enjoy the film a little more, and now it’s time to thank them. Many, if not most of the films screening at the upcoming Scala Forever Season will be thanks to the above film distributors and many of them are hosting an evening. An easy and fun way to check out what they have on offer. The Strange Vice of Mrs. Wardh featuring the gorgeous Edwige Fenech , Umberto Lenzi’s Almost Human with Tomas Milian, Lucio Fulci’s New York Ripper on BluRay, and the upcoming Cannibal Holocaust – links will take you to Amazon. I know many of their titles are available at Fopp and HMV. Just keep your eyes peeled for that bright yellow case. Following the riots in north London which left the Sony distribution centre smouldering, this senseless attack has unfortunately meant that Arrow stock along with that of many distributors went up in flames. We are working hard to ensure that new stock is manufactured as soon as possible. At this juncture we will be changing some of our releases. Arrow Video DVD versions of Dawn of the Dead, Day of the Dead, A Bay of Blood, Deep Red and Battle Royale will not be reprinted but will be re-issued as ArrowDrome releases. Stock of these Arrow Video releases are still available from various retailers and we have a small amount of stock available from our website. Blu-ray versions will not change. Second Run DVD has confirmed that they have indeed lost all their stock and will be re-manufacturing all titles as soon as possible. They will be taking pains to make sure that no titles will be deleted, so fear not. This entry was posted in achtung, opines, Scala Forever. Bookmark the permalink. It's a very unpleasant moment to realize the time and work it took to create all those items, and for them to get destroyed in one moment. It's a big blow, one that could slow down the momentum of any business.Still, it's best to hope that they can recover from this disaster sooner rather than later.